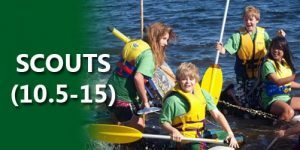 Scouts is open to boys and girls aged between 10.5 to 15 years old. Scout activities are based on the Patrol system with an emphasis on team work and developing social skills that will benefit Scouts for their entire lives. Scouts have the opportunity to experience numerous adventures and activities such as camps, hikes, canoeing, abseiling, etc. y learn about bush survival, conservation, first aid and can go on Jamborees in Australia and overseas. They are able to do this safely through the help of Scout Leaders and fellow patrol members. Scouts offers achievement and recognition; leadership skills and teamwork skills; senses of fair play and justice; making the right choices and decisions; ability to meet challenges and learning by doing. Scout leaders are professionally trained and all are mandatory police checked. 7th Ringwood Scouts meet each Thursday night during school term. The night starts at 7:00PM and finishes at 9:00PM. 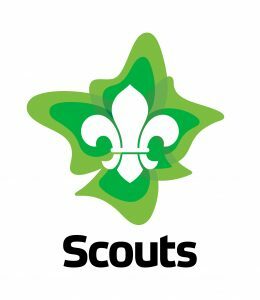 For more information on Scouts click here or call 1800 640 454 to find out where your nearest Scout troop meets.